The "critical zone" is a newfangled name for earth—not the planet, the substance. It's the region where bedrock, water, air and life interact to create soil, where springs arise and turn to rivers, where plants send roots and transpire moisture into the air. Civilization rests on what the critical zone produces: soil, clean water, crops and timber, fish, ecosystems themselves. And as science looks ahead at a changing world, the critical zone is both a key player in what will happen to us and a wide gap in our knowledge. The last couple of years have not been kind to science in this country, as arbitrary cuts in research funding have forced many programs to compromise their observations and put off plans. As the federal budget has seemed to regain its footing this week, it's a good time to celebrate the expansion of the National Science Foundation's Critical Zone Observatory program from six sites to ten. One of the four new observatories is in Northern California, in the University of California's Angelo Coast Range Reserve on the Eel River. The Angelo Reserve has been pioneering some remarkable basic research, in essence wiring the watershed with instruments from deep underground to the treetops. Unlike the stereotyped lab experiment in which everything is controlled and simplified, the wired watershed observes everything possible in the undisturbed state to trace what project chief Bill Dietrich calls the currencies of the landscape. By analogy with the flow of money and work in an economy, these natural currencies include moisture, nutrients, organisms large and microscopic, energy, overall climate and specific weather events. 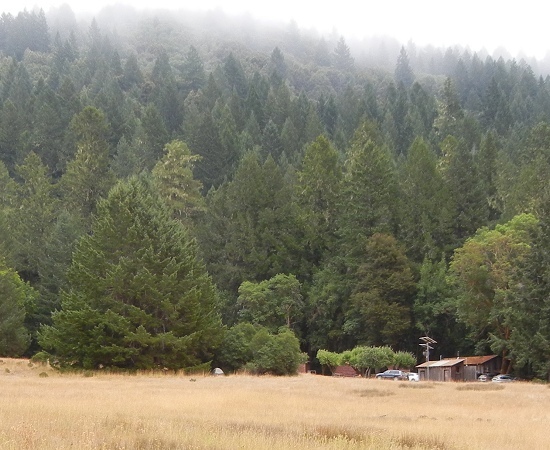 The new Eel River Observatory will get $4.9 million over the next five years. 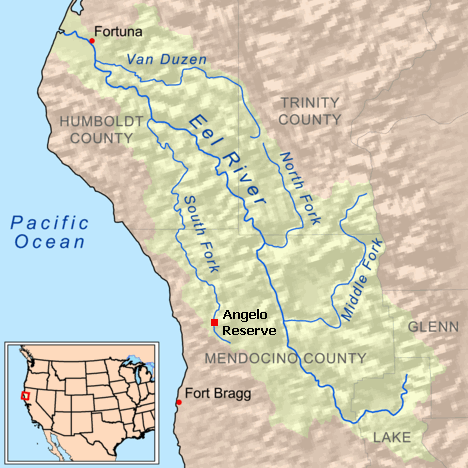 That support will allow scientific efforts to expand beyond the Angelo Reserve's 16.4 square kilometers (4055 acres) to the entire 10,000-km2 Eel River watershed, from its Coast Range headwaters to its mouth near Eureka. 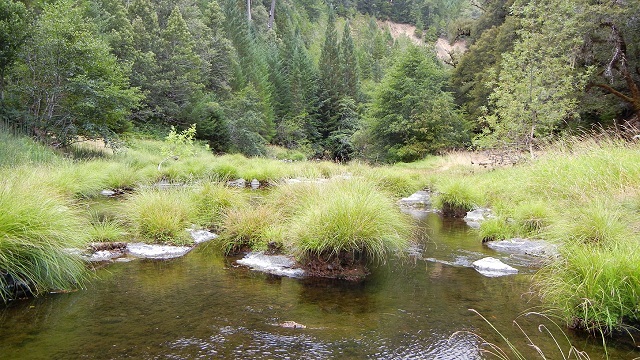 The Eel River is highly active, like its geologic setting. The Coast Range is being rapidly uplifted and rapidly eroded. The river floods in winter and sends more sediment to the sea than any other California river. In sum, its turnover of energy and material—its richness in natural currencies— makes the Eel River an excellent research subject. Other new Critical Zone Observatories are in southwestern Idaho's Owyhee Mountains, a set of intensively managed landscapes in three Midwestern states, and second-growth forests in the Piedmont district of South Carolina. This kind of science represents the future: large-scale, wired programs that integrate fertile teams of naturalists, geoscientists and programmers. Science and engineering students could set their sights on cookie-cutter technology careers or take on the greatest challenge of our time: learning how the Earth works and changing our ways of life to work with it. Research projects like the Critical Zone Observatories create opportunities for everyone from undergraduates and doctoral researchers to support technicians. The United States' 10 observatories are part of a worldwide network totaling 62 Critical Zone Observatories so far, each one part of a scientific return to earth.